In parallel with the development of Windows 7, Microsoft is also taking Windows Vista to the next level. The Vista evolution is synonymous with the jump from SP1 to SP2, and Microsoft is already offering a taste of the second service pack for the operating system. In mid-October, the Redmond company delivered the first pre-beta bits of Windows Vista Service Pack 2 to a selected pool of testers. Subsequently, just as Mike Nash, Corporate Vice President, Windows Product Management announced on October 29, the pre-beta Vista SP2 testing program was extended to a small group of Technology Adoption Program customers. 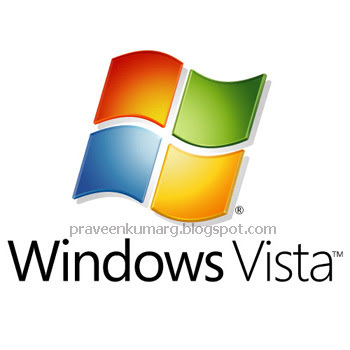 “Windows Vista SP2 adds Windows Search 4.0 for faster and improved relevancy in searches,” Nash stated at the time. “Windows Vista SP2 contains the Bluetooth 2.1 Feature Pack supporting the most recent specification for Bluetooth Technology. [SP2 will provide the] ability to record data on to Blu-Ray media natively in Windows Vista. Adds Windows Connect Now (WCN) to simplify Wi-Fi Configuration. Windows Vista SP2 enables the exFAT file system to support UTC timestamps, which allows correct file synchronization across time zones”. And just as Vista SP1 and Windows Server 2008 RTM/SP1 were joined at the hip, so will the building processes of Vista SP2 and Windows Server 2008 SP2 be synchronized. Vista SP1 was released to manufacturing on February 4, 2008 and to users in mid-March. Nash revealed that the release date for Service Pack 2 would be based on quality alone. However, all indications point to a release deadline in the first half of 2009.